We will also have a demonstration from Parks Canada near the fire pit including roasting apples and more. 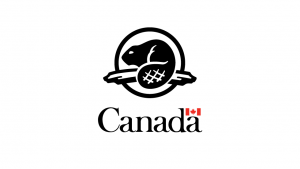 They’ll also have information on winter activities available at Elk Island National Park! 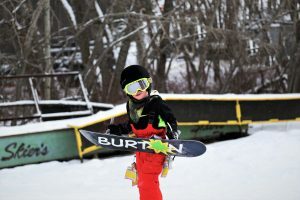 “On the 21st January 2018, the seventh edition of World Snow Day took place with 516 events in 44 countries. 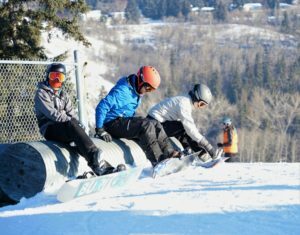 The seventh edition of World Snow Day was the second largest in the history of the program. FIS Secretary General Sarah Lewis commented, together with the event Organisers we aim to make World Snow Day a memorable success every year for all of the participants. This entry was posted by Snow Valley. Bookmark the permalink.